Summer is upon us! I can see it in all the beautiful blooming gardens around me, I can feel it in the hot, Summer weather we’ve been having (and the glorious bursts of rain showers), and I can taste it in all the smoothies, iced teas and salads I’ve been eating (and drinking). 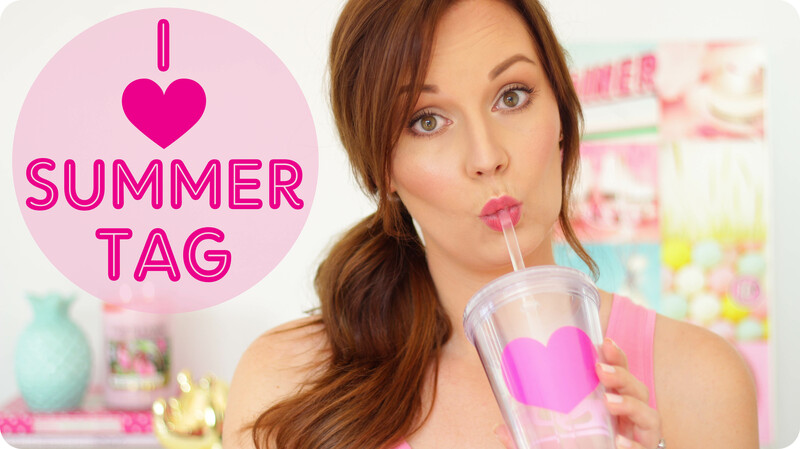 Today I’m doing the ‘ I ♥ Summer Tag’ on my YouTube channel, basically I have to answer 10 Summer-related questions. If you like watching tag videos, then definitely have a looksee at this one – I let you in on a couple of personal details about me and there are a few bloopers I’ve left in the video too (not just at the end). If you would like to hear what I love about Summer, what makeup-looks I like to wear during the warmer months, and what I like to eat & sip on during the hot Summer months, then click on the photo below and it will take you straight through to my video on YouTube. Please also remember to give the video a thumbs up (if you enjoyed it) and subscribe to my YouTube channel, to ensure you don’t miss out on any new videos from my side. Thank you for tagging me, Cara Fay – I had a blast! Well done on setting such a high standard for other South African bloggers who make Youtube videos too! Yours is by far the best out of the lot!!! I m currently in Europe in the middle of winter, lol, so this post made me lus for home! 🙂 Great vid! You have no idea who much I wish we could have Christmas in Winter over here….even if just for one year! And then also have a Starbucks in SA for that year too – haha! 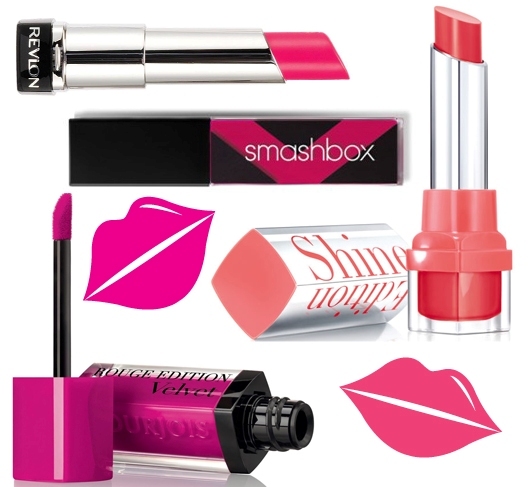 I love the Smashbox Lip Lacquer. I have one and it is curently one of my favourite products. It’s SO glossy and incredibly bright & opaque – love it!